In this penetrating study, Russell Stinson explores how four of the greatest composers of the nineteenth century–Felix Mendelssohn, Robert Schumann, Franz Liszt, and Johannes Brahms–responded to the model of Bach's organ music. The author shows that this quadrumvirate not only borrowed from Bach's organ works in creating their own masterpieces, whether for keyboard, voice, orchestra, or chamber ensemble, but that they also reacted significantly to the music as performers, editors, theorists, and teachers. Furthermore, the book reveals how these four titans influenced one another as "receptors" of this repertory and how their mutual acquaintances–especially Clara Schumann–contributed as well. 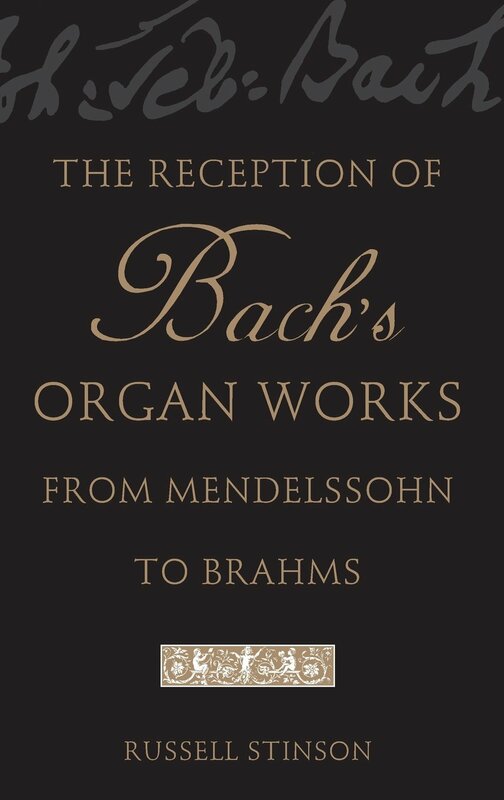 As the first comprehensive discussion of this topic ever attempted, Stinson's book represents a major step forward in the literature on the so-called Bach revival. He considers biographical as well as musical evidence to arrive at a host of new and sometimes startling conclusions. 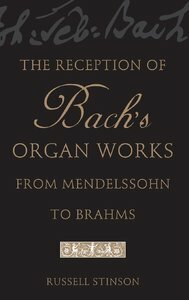 Filled with fascinating anecdotes, the study also includes detailed observations on how these composers annotated their personal copies of Bach's organ works. Stinson's book is entirely up-to-date and offers much material previously unavailable in English. It is meticulously annotated and indexed, and it features numerous musical examples and facsimile plates as well as an exhaustive bibliography. Included in an appendix is Brahms's hitherto unpublished study score of the Fantasy in G Major, BWV 572. Engagingly written, this study should be read by anyone at all interested in the music of Bach or the music of the nineteenth century.